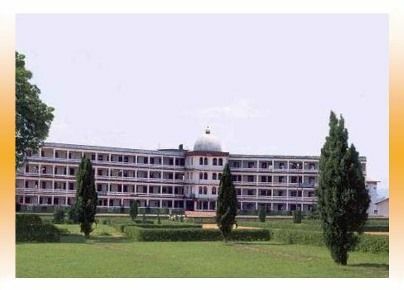 Kurunji Venkatramana Gowda Polytechnic was established on 10th sept 1984 by Dr. Kurunji Venkatramana Gowda, Founder president of the Academy of Liberal Education(R) Sullia D. K. with an Aim of producing world class Technical Engineers. The Institute is affilicated to Director of Technical Education, Bangalore, Karnataka and also recognised by AICTE, New Delhi. Under the able and Dynamic goverenance of Dr. K. M. Venkatramana Gowda the Institution has reached its zenith. The K.V.G Polytechnic's aim is to provide the best Technical Education and to encourage Entrepreneurship and mould young men and women capable of assuming leadership in society fot the betterment of the country. The K.V.G Polytechnic sponsered by the Academy of Liberal Education(R) Sullia, D.K. is located in Kurunjibagh, which is one of the largest Mega/Educational complexes in India.